Asset allocation may be even more crucial to investing than picking the “best” stocks or funds. This is because by dividing your assets among different asset classes rather than looking at individual investments only, you spread out your risk. By diversifying your investment among different products, you lower your chances of losing everything because of a single bad call. How many different asset classes should you own? Asset allocation spreads out your investment among different asset classes (stocks, bonds, real estate, cash, etc.) as well as within a particular asset class (for example, large cap stocks, mid and small cap stocks, foreign equities, and different types of companies). Depending on the amount of money you’ve got, it may be impossible to diversify on your own. In that case, learn about mutual funds and ETFs (Exchange Traded Funds), which often have the benefit of broad diversification. For the average investor, having between four and eight different funds that give you exposure to different areas of the market could be sufficient, but you should check with your own financial advisor before making a final decision. 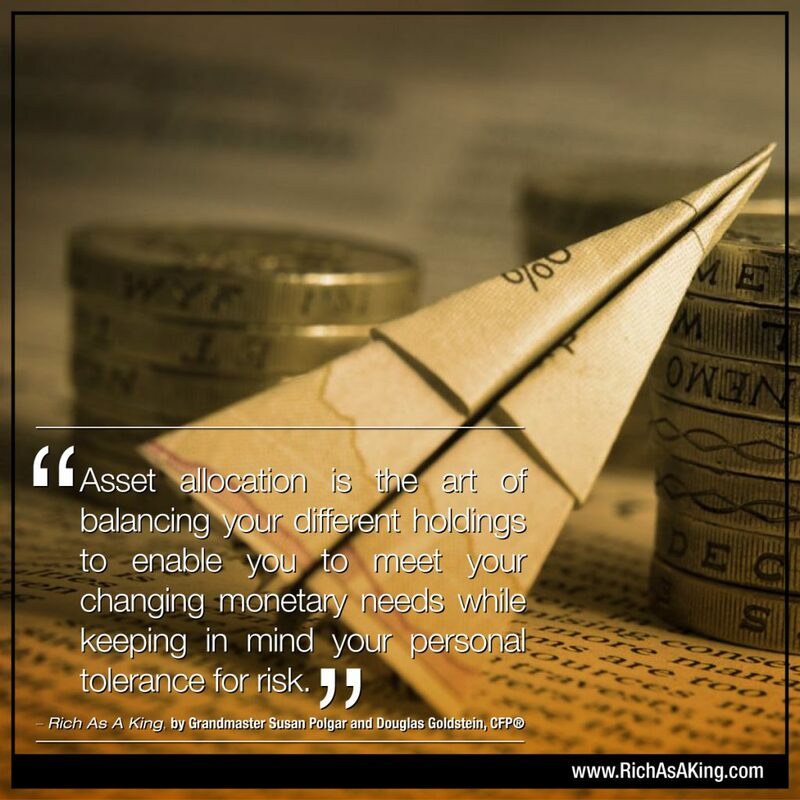 Listen to this podcast to learn more about asset allocation and tips for diversification.